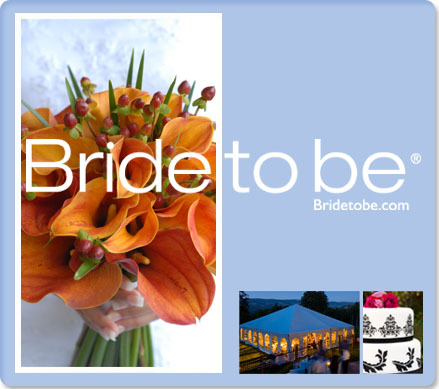 > Enter your wedding date for our free bridal planning register. Virginia Bride To Be Wedding Planning is a great place to find wedding vendors invitations photographers bridal fashion designers wedding dresses wedding gowns honeymoons jewelry wedding bands engagement rings gifts and favors disc jockeys bands limousines reception locations invitations budget saving ideas hotels tuxedos insurance real estate bachelor & bachelorette parties ideas and so much more ! Welcome to the official VirginiaBrideToBe.com Established 1996. Search our "Simply Sensible" invitation line starting at $36.00 per 100 invitations ! Mobile - Stay connected with everyone in your wedding party!